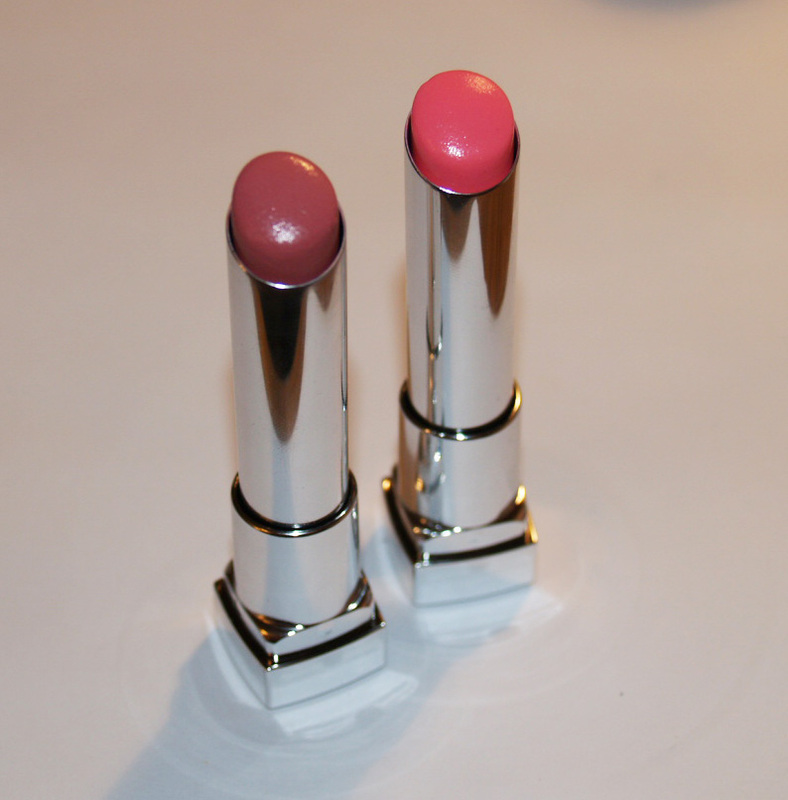 Let's Play Makeup: Spring Time Lips! 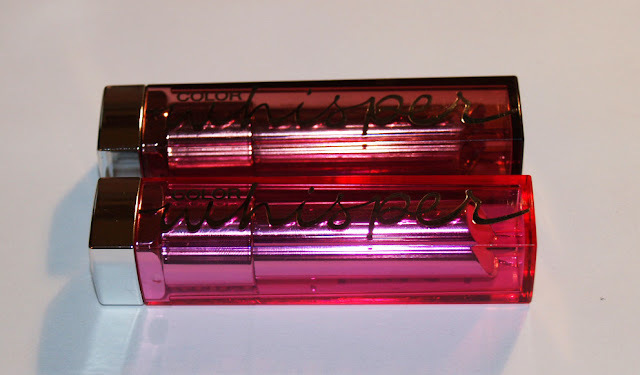 Today's post will just be a little review on some lip products i've picked up in the past month or so and I thought I would share some swatches and what I think about them. So here they are! 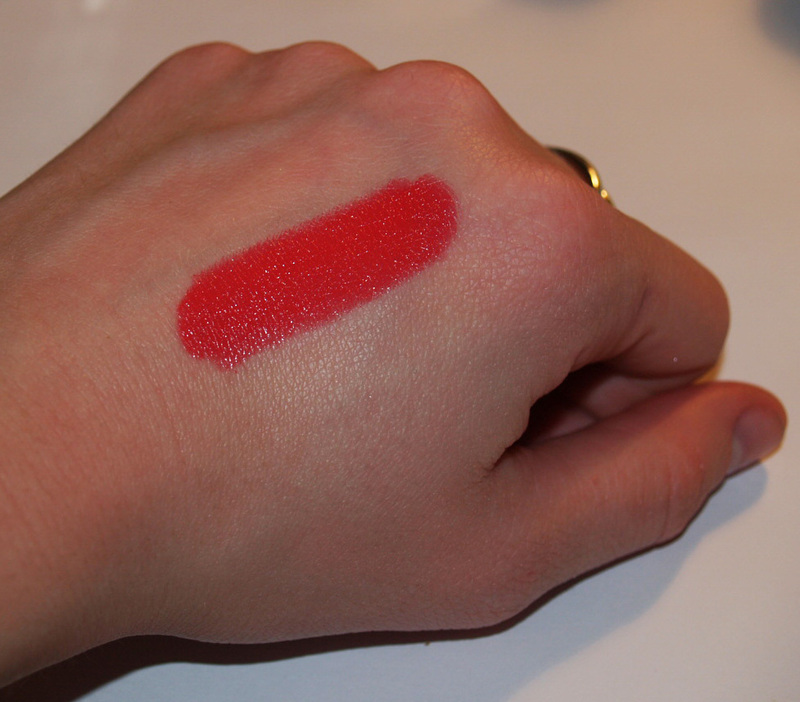 I picked up Lust for Blush in the beginning of the year and then saw this Petal Rebel color that kind of reminded me of Chanel's Chance that was limited edition and I never got a chance to get. However, I think that Chance is a little more sheer and more of a baby-pink color. 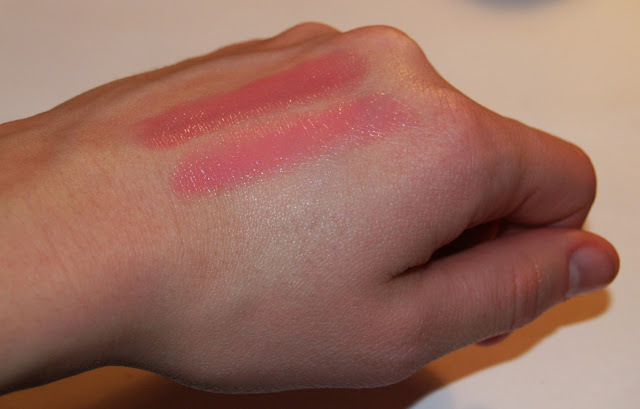 I like both of the colors I chose, the formula is nice and light but I do think you have to watch to make sure you don't put too much on because it starts to settle in the lines of your lips. They both smell like fruity pebbles which it always a plus for me when something smells delicious, especially when you are putting it on your lips! Very similar smell to the Maybelline baby lips original chapstick. I think these will be nice for summer when you don't want to wear something heavy on the lips, the color doesn't last that long but it doesn't bother me to re-apply every so often for sheer colors like these. 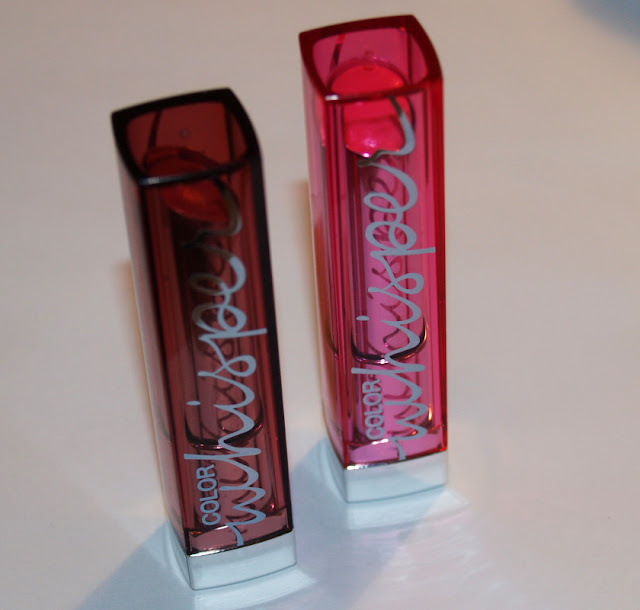 Overall, they probably aren't my favorite thing from Maybelline - but I will definitely use them this summer, good for on the go girls! This is something that I had seen quickly walking through CVS but was in a hurry and just passed it on, then the next day I was reading a fellow blogger - the lovely, 'Green Eyed Monster' - and saw that she has posted the exact color I was eyeing in the store. It caught my eye because it reminded me of the new Love Me Smashbox collection and the lip stick that I had on my wish list from it, only instead of $20 this one was only $6! So of course i went back and got it and i'm really loving it! I think it's great quality for the price, the packaging is cute, and the color last quite a long time. Sometimes I don't feel like spending the money on lip colors I might not wear everyday but for this price you can experiment with bold colors without breaking the bank! Oh! 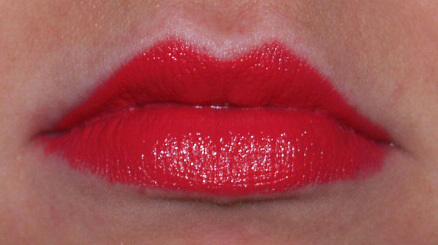 Thank you to my lovely roommate, Lauren, for being my patient lip model! Have you tried any of these lip products? What do you think about them? Of course, you're so very welcome! I bribe them all with trying out all my the new products hee hee! I'm sure your girlfriends wouldn't mind you doing their makeup for a change!! yeah! Break down and go ahead and get yourself one! you deserve a little treat every now and then! I'm excited for spring and all the bright colors! 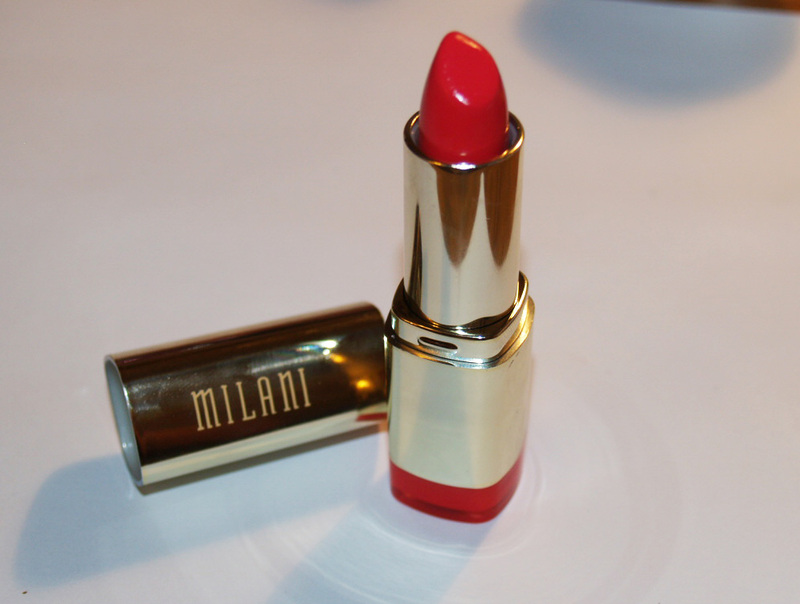 I do too, especially the Milani because it looks so nice for the price! ...and i'll go check your blog out now! Nice colors!!! would you like to follow each other? Hi Jess, thank you so much for your comment!